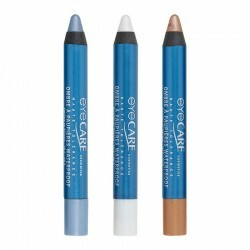 Long-Lasting Waterproof Eyebrow Liner is ideal for redefining and filling in eyebrows. 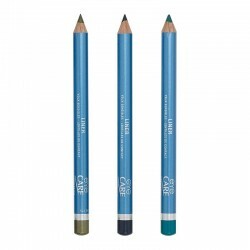 Its brush tip tames your eyebrows and provides better distribution of the colour for an exceptional and very natural result. 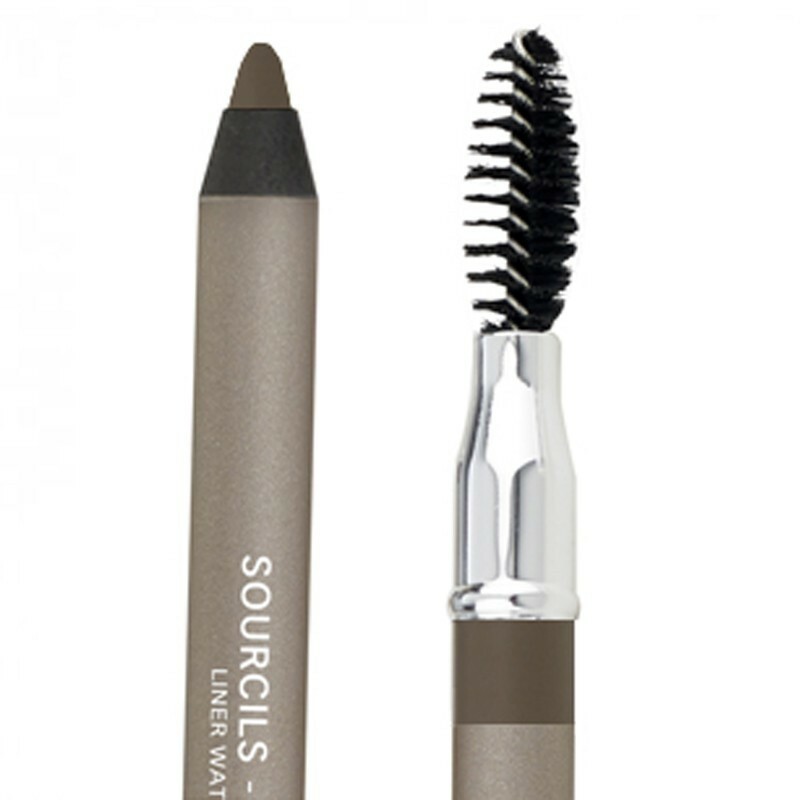 It is waterproof and has excellent staying power in all circumstances for perfect eyebrows all day long. 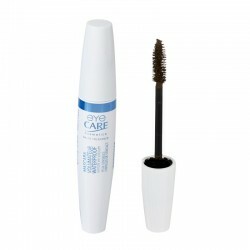 Its high tolerance formula enriched with silicon is suitable for sensitive or allergy-prone eyes. 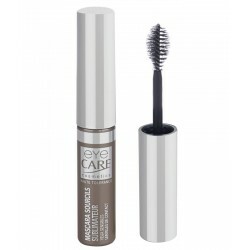 Brush the eyebrow, add the eyebrow liner in small upward strokes following the brow line. Brush a second time to blur and spread.